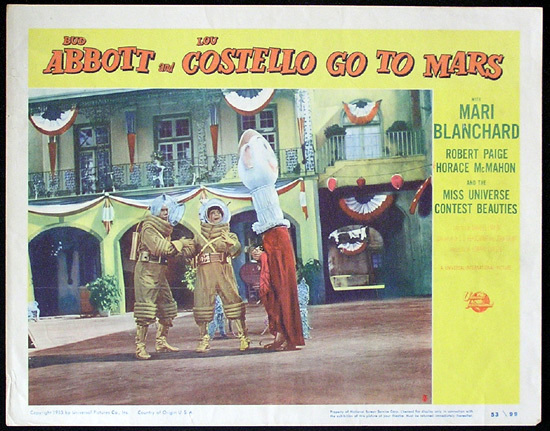 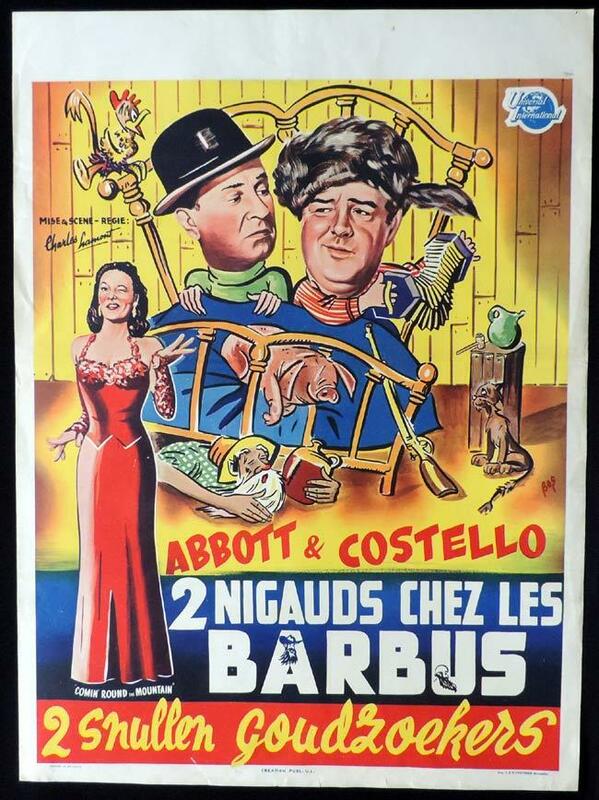 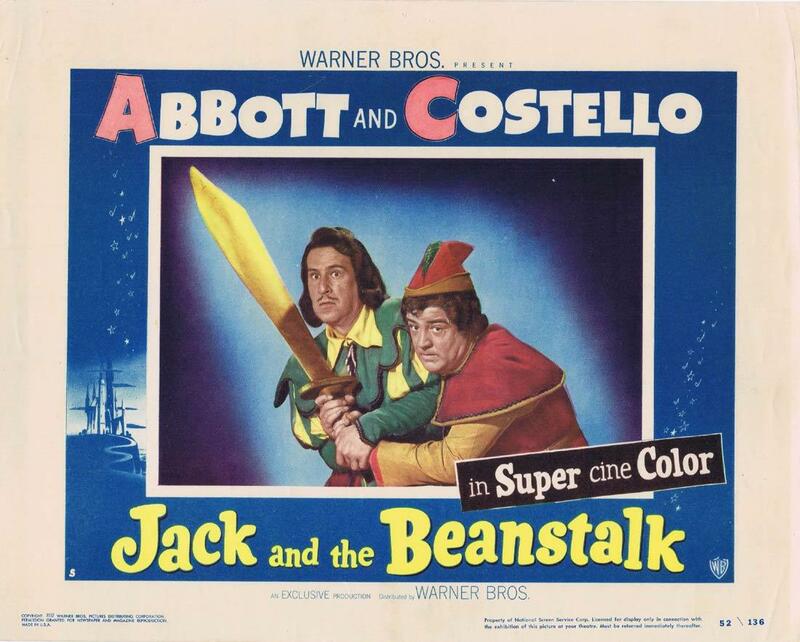 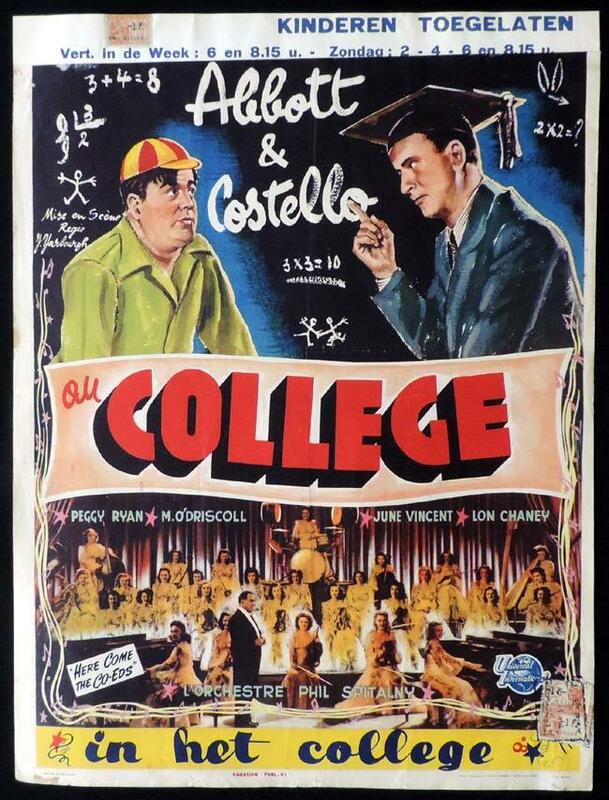 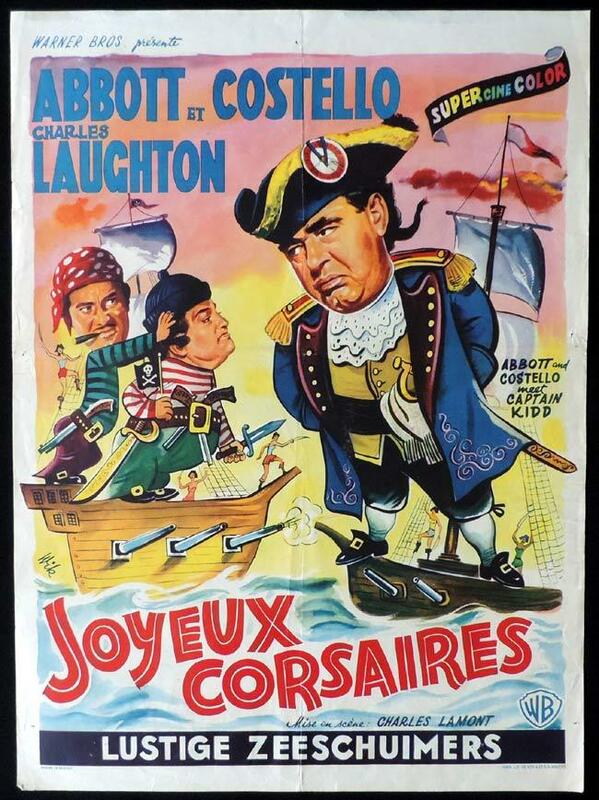 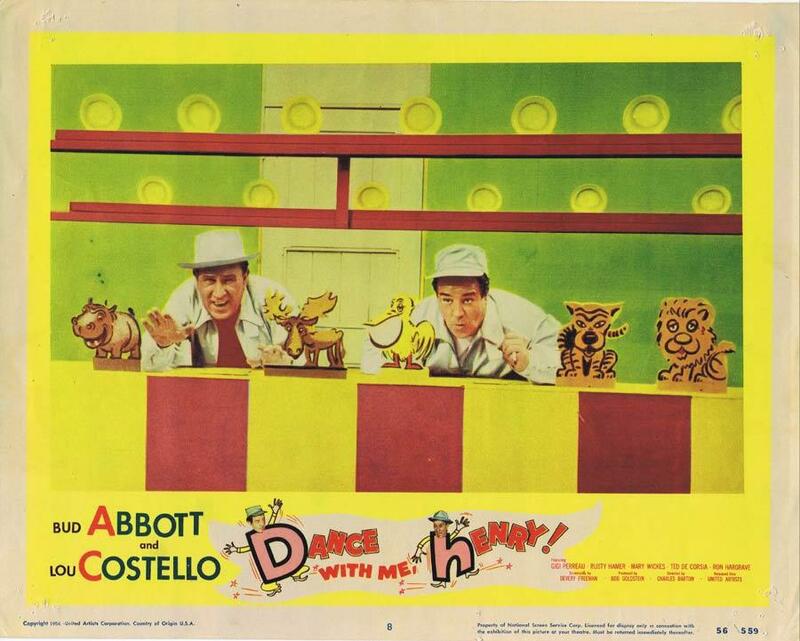 Abbott and Costello were one of the most popular comedy double act during the early Classical Hollywood era of American cinema. 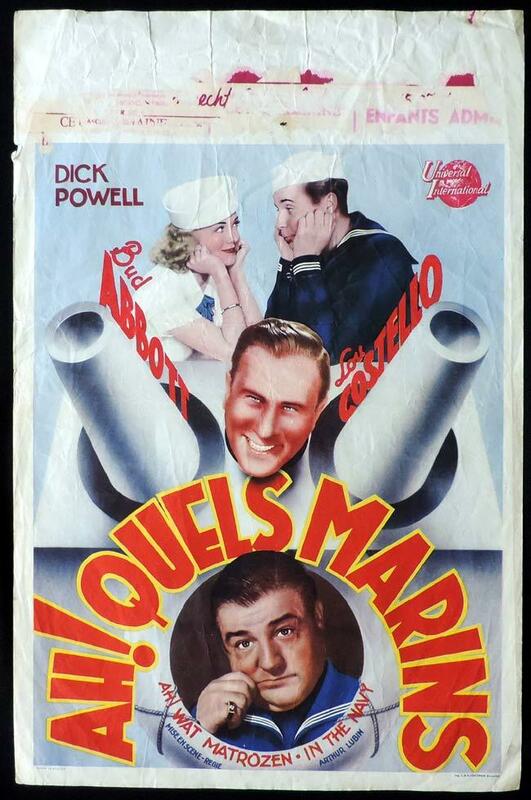 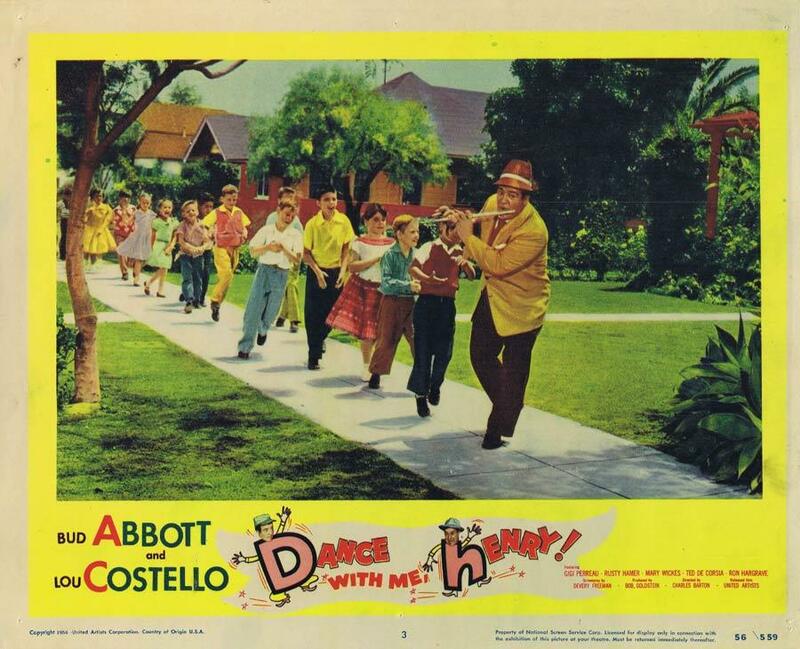 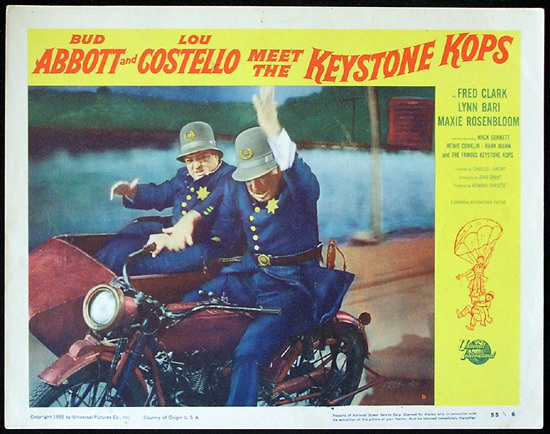 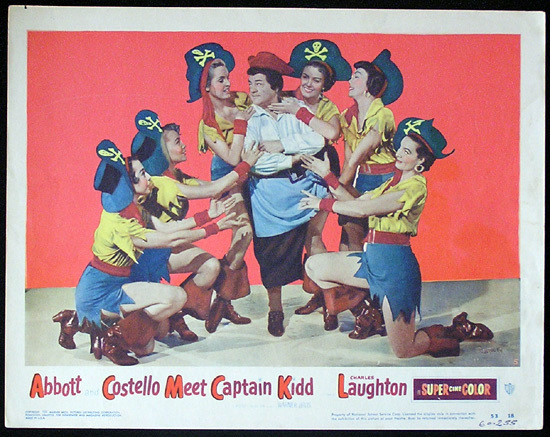 The team was composed of William "Bud" Abbott and Lou Costello whose work in vaudeville and on stage, radio, film and television made them the most popular comedy team during the 1940s and early 1950s. 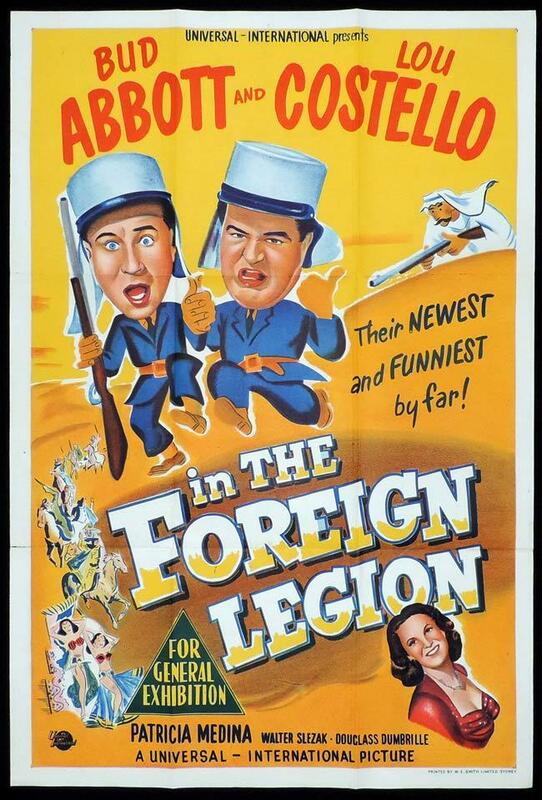 Their baseball patter routine "Who's on First?" 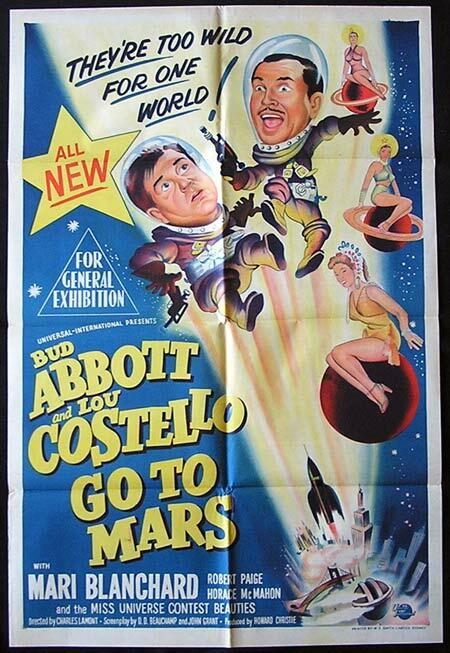 is one of the best-known comedy routines of all time and set the framework for many of their best-known comedy segments.